To complement your hot tub and transform your outdoor living space into a personal paradise, Bucks County Hot Tubs offers Marquis Environments. From sturdy steps, benches, storage, shelving and seating areas to a complete hot tub surround with planters and towel bars, these hot tub accessories are built to last with the same quality craftsmanship and durable materials as your Marquis® Hot Tub. 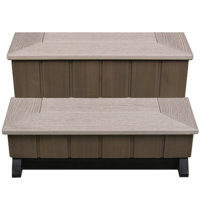 Check out these high-quality hot tub accessories at our local Doylestown, Bucks County, PA showroom. Get directions. 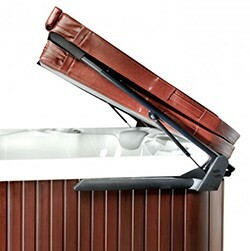 Soak away your worries with this luxurious hot tub accessory! To harness the power of water to moisturize and hydrate your skin, Bucks County Hot Tubs offers Microsilk Hydrotherapy. Microsilk’s micro-bubbles envelope your body in a soothing, effervescent cloud of oxygen that penetrates your pores for a deep cleansing while also leaving behind moisture that plumps your skin and reducing fine lines and wrinkles. The result is better circulation and cellular respiration, which in turn leaves the skin glowing and radiant due to rapid skin cell regeneration. 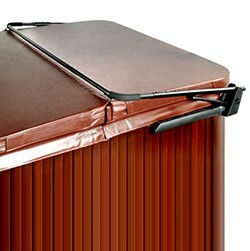 Protect your investment with a Marquis DuraCover® Hot Tub Cover. From keeping your water clean to keeping your energy bills in check, a hot tub cover is an important investment. Bucks County Hot Tubs offers covers fitted to seal well, hugging the hot tub to keep heat inside, the acrylic protected, the water heated and the elements out. 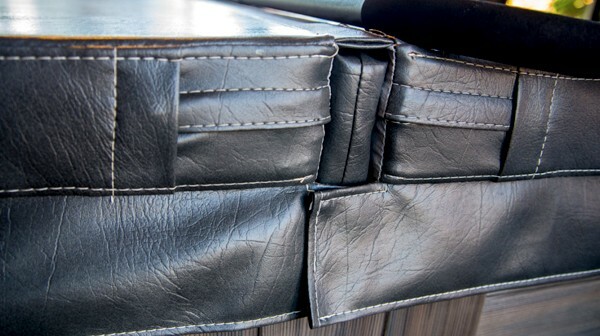 Every cover is designed with a taper to help water, snow and other debris run off and comes equipped with safety locks to keep it secure. 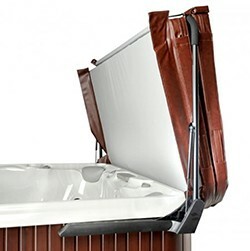 Easily remove and replace your hot tub cover easily with the added convenience of a cover lift. 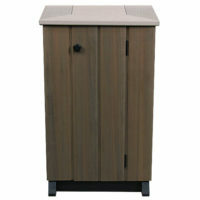 Bucks County Hot Tubs offers a full line of cover lifts including the Marquis CoverMate III. 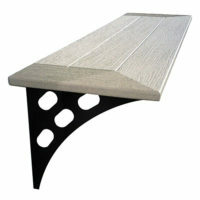 Only requiring six inches of clearance, it’s perfect for tight spaces. To keep your Marquis® Hot Tub running optimally, Bucks County Hot Tubs recommends always using genuine Marquis® Hot Tub Filters. Created with Microban antimicrobial treated material to inhibit mold, mildew and bacterial growth, these filters are designed to pull out organics and trap them in the pleats of the filter where they can be easily cleaned. Marquis recommends hot tub and swim spa filters be cleaned monthly and changed yearly. 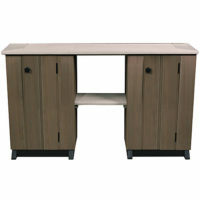 Transform your living space into your personal outdoor paradise! 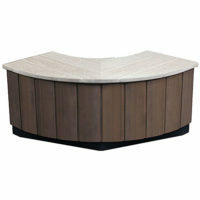 Contact Bucks County Hot Tubs for hot tub and swim spa accessories that complement all hot tub makes and models. Create the Hot Tub or Swim Spa of Your Dreams! 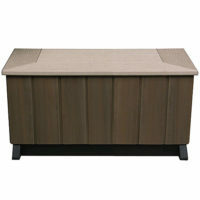 Contact Bucks County Hot Tubs in Doylestown, Bucks County, PA for details on our entire line of hot tub accessories.